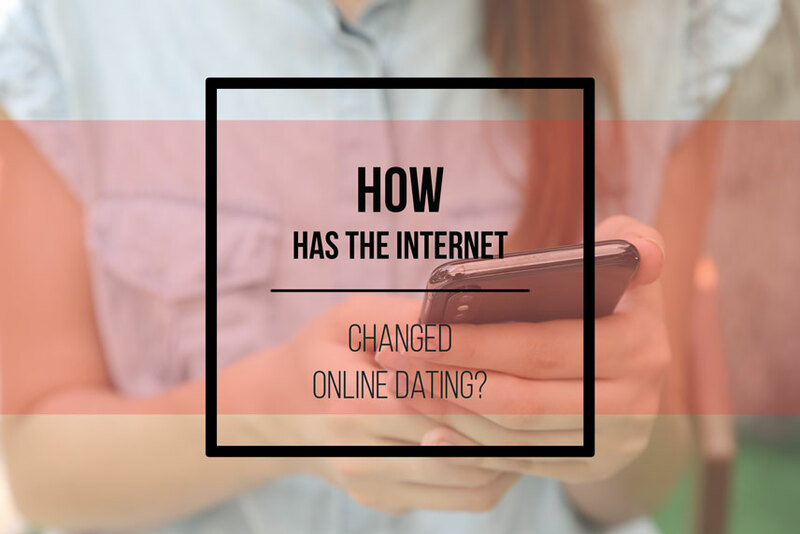 The evolution of internet has changed the manner in which we connect and converse with other in our society dating is no special case. Digital match-making technology in the last decade or so has changed the way people date. They have changed the fundamental nature of our social fabric with the online dating coming to the surface. A little time earlier, no one met a partner on the internet. Then in the mid 1990s, first dating website was launched with the name of Match.com which went live in 1995. And after that a large number of dating websites, for example, OKCupid, came to the fore in early 2000s. However, with the arrival of Tinder in 2012 the online dating scene changed considerably. Today, more than 33% of the total marriages take place through online dating. We all are aware of the fact that technology has affected our lives in many ways. Dating is certainly one of them. Dating has never been easier, however with the evolution of the internet in over lives, the possibilities of finding the correct match online increased tremendously. Continue to read the given below paragraphs to learn as to how internet has changed dating! How are people in constant contact with each other? One of the significant changes that technology in particular internet has brought into our dating lives (and beyond it) is the need to be continually in contact with each other. Despite the fact that it tends to be pleasant to always be in touch with your partner, it can sometimes put unnecessary pressure on a relationship. However, constant connect between couples certainly makes them enjoy their company with each other. Moreover, they appreciate more moments together to build a healthy relationship. How does it serve the specific purposes? It is always exciting to become acquainted with people who have variety of interests slightly different from our own. It is equally pleasing and satisfying to meet someone who shares same passion and tastes as you do. With online dating this can be achieved quite easily. There are so many groups of people on the internet who you can always meet, spend time and know each other for dating and relationship. How has it improved accessibility? Internet dating gives people the access to a lot more potential partners than they could simply find in their regular life. This is particularly true for people interested in partners of specific type, lifestyle, ethnicity and views. With online dating, you get plenty of choices where you can find the best match that suits your aspirations. You will discover a lot of individuals you can connect with. This implies that you get the facility to be as selective as you like to be. How does the internet dating let you know the person before you meet them? In reality you don’t need to go on a lot of dates to find someone that even marginally comes close your liking. However, you may go on such dates just to realize the fact that you wish you knew them better before actually meeting them. Going on a date takes a lot of time and effort. Going out week after week or even month to month with someone hardly known can lead to a major disappointment. On the other hand, when you meet somebody online you could move gradually to really get to know each other before the actual date. When dating online, you move from one medium of communication to another. This lets you develop a deeper understanding about the person. So, once you decide to meet the person face to face, you are already aware about them, their likes and dislikes. This makes the whole purpose of meeting as a comfortable and warm experience resulting into a great time together. How does the internet make first dates not so awkward? Continuing from the last point, there is nothing more terrible than a first date where both people are hardly talking to each other. Online dating enables you to see somebody’s profile and have an easygoing discussion with them when you meet them for a date. You simply don’t need to stress over awkward silences. The internet dating is not face to face and is generally through the online platform. You can simply be yourself and express what strikes your mind. It allows you to have a great time becoming more acquainted with people. Considering all these above mentioned points about online dating, it can be assumed that internet has certainly changed the type of dating. It has given people the benefit of choice, accessibility and expression.